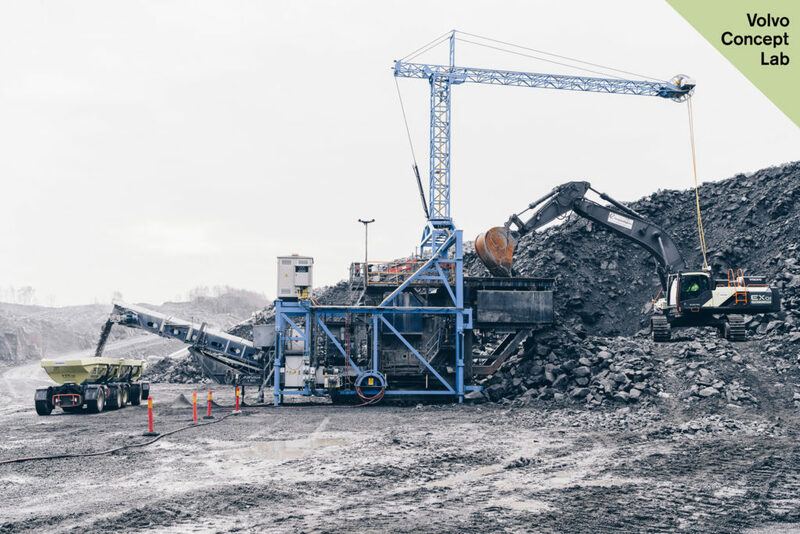 In their quest for zero emissions Volvo Construction Equipment (Volvo CE) and its customer Skanska have delivered extraordinary preliminary results at its Electric Site location outside Gothenburg, Sweden. 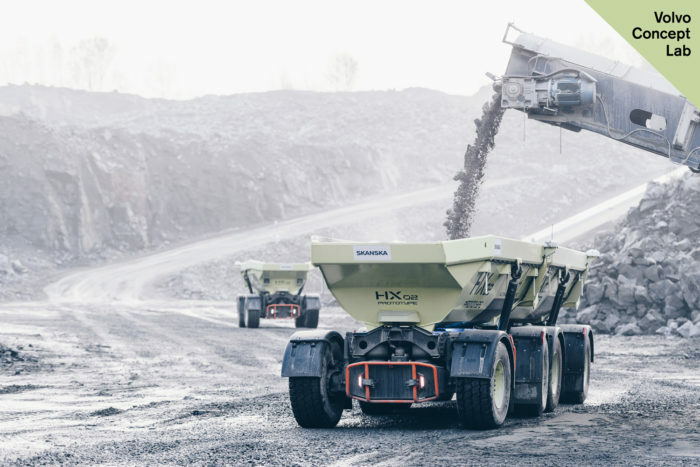 Vikan Kross, Sweden’s largest quarry, has replaced its traditional diesel machines with electric, sometimes autonomous vehicles. 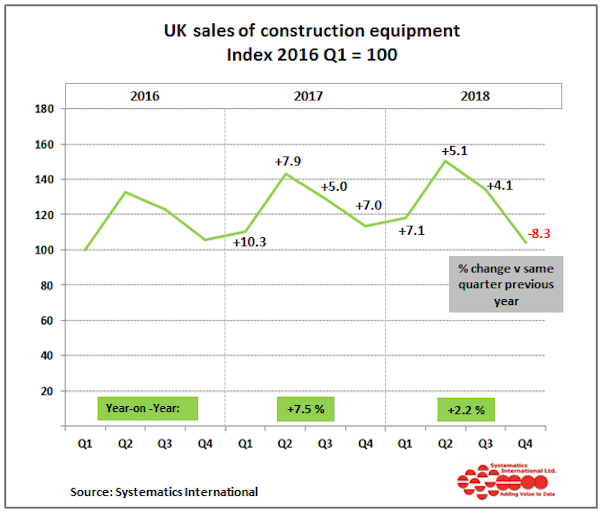 Early results at the Electric Site show a 98% reduction in carbon emissions, 70% reduction in energy cost and a 40% reduction in operator cost. “Construction and building accounts for around 40% of carbon emissions in the world,” said Melker Jernberg, president Volvo CE, at the Electric Site press launch on Wednesday (November 21). The collaboration between the two OEMs has seen a reduction in diesel usage at the site from 3,000 liters per day to just 64. This equates to a daily fall in CO₂ emissions from nearly 9,000kg to 106kg. Such results are in keeping with both companies’ goal of halving their carbon footprint by 2030, and achieving full carbon neutrality by 2045. “Over the last 10 weeks we’ve made incredible progress, learned a lot and seen huge potential in the Electric Site solution’s environmental, efficiency, safety and cost benefits,” said Uwe Müller, chief project manager for the Electric Site at Volvo CE. 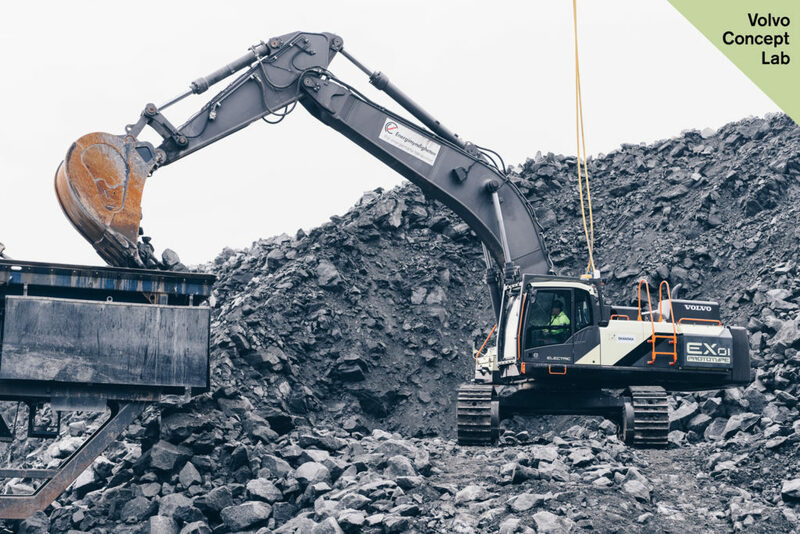 The Electric Site project aims to electrify each transport stage in a quarry – from excavation to primary crushing, and transport to secondary crushing. 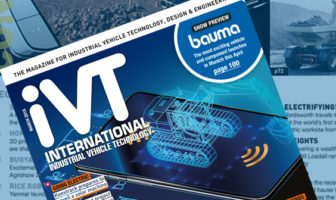 It incorporates electric and autonomous prototype Volvo CE machines, new work methods, and site management systems, which together form a complete site solution. “With climate change reshaping our industry, we need to find new, sustainable solutions and build partnerships with organizations that have different competencies,” said Anders Danielsson, president and CEO of Skanska. 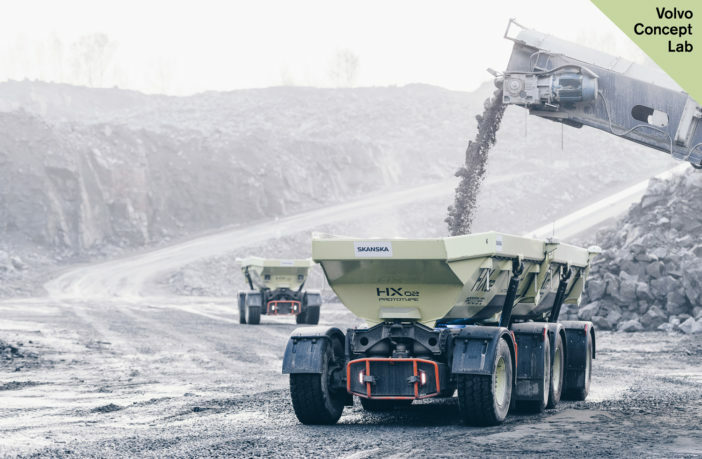 The project involves eight HX2 autonomous, battery-electric load carriers, which transport the material from the primary mobile crusher up to the secondary static crusher. Each uses a lithium ion battery to power two electric motors which drive the machine; the hydraulics are driven by an additional electric motor. “The HX2 is fitted with a vision system, which allows it to detect humans and obstacles in its vicinity. Volvo’s prototype electric hybrid wheel loader, the LX1, has so far delivered more than a 50% improvement in fuel efficiency at the quarry, as well as significant reductions in emissions and noise pollution, compared to its conventional counterparts. “Lastly the EX1 70-ton, dual-powered, cable-connected excavator prototype loads the primary crusher at the quarry.